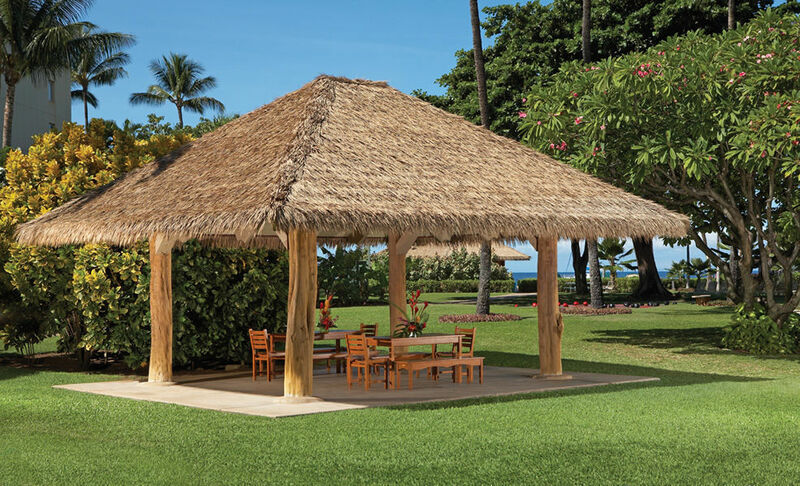 The hales are used for outdoor activities at Ka'anapali Beach hotel. Lobby of the Hotel Wailea, Maui. Roof the Hotel Wailea on Maui. The Four Seasons pool looks out over the Pacific Ocean. All of Maui is beautiful and interesting, and there are many experiences to be had. Here’s a guide to Maui’s family-friendly hotels in the four major resort areas along the 120-mile coastline of the island. The center of the island is home to the vast extinct volcano in Haleakala National Park. 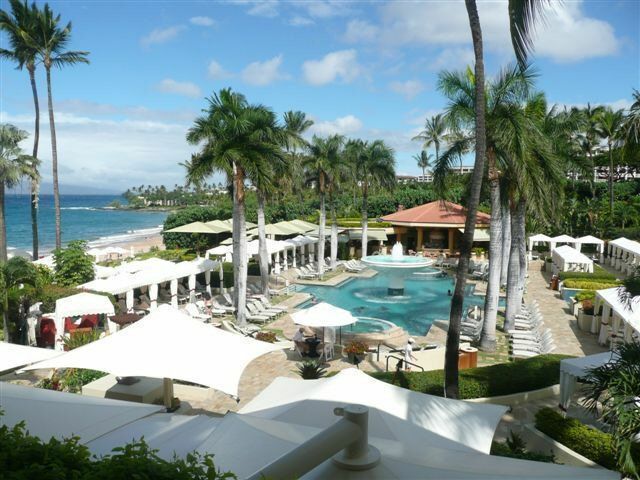 Wailea is located along the beach-lined south Maui and is a favorite vacation area. West Maui’s miles of beaches include two of the most popular resort areas: Kapalua in the northwest and Ka’anapali in the southwest. East Maui is at the end of the beautiful and historic Hana Highway. In this quiet region you will find the aura of the old islands of Hawaii. The Kea Lani, meaning “white heaven” is located on Polo Beach whose calm, shallow waters are perfect for little ones. Situated on 22 landscaped acres, the accommodations are all multi-room arrangements including one-bedroom suites, and two and three-bedroom villas. Beyond swimming, snorkeling, kayaking, and other water activities, you can participate in Hawaiian cultural activities, sign up for fitness classes, or pamper yourself in the Spa Kea Lani. Complimentary transportation is available to the adjacent Wailea Golf Club and tennis courts. The hotel boasts four restaurants which are sure to please any palate; note that kids under 5 eat for free. Additionally, the suites provide families with fully-equipped kitchens, so they have the option to cook in. The new kids’ club, Keiki Lani, welcomes kids ages 5 to 13, for full or half day sessions (for a fee) and private babysitting can be arranged through the concierge. The resort’s three pools include one for adults-only, the kid-friendly upper pool and lower pool which are connected by a twisting waterslide. This is an elegant hotel with a private beach where over 85 percent of rooms have ocean view and most have lanais. There is a large pool with center fountain and whirlpools; a free-form pool connects by slide to a children’s pool. The complimentary Kids for All Seasons children’s program features outdoor activities, swimming, and Hawaiian arts and crafts. An array of baby amenities are available free of charge. The Spa gets high marks, and as you would expect at a Four Seasons, the service here is superb. With 780 elegant rooms and suites steps from the beach on 40 landscaped acres, the Grand Wailea offers fun and relaxation among natural beauty. The Spa Grande, a 50,000-square-foot facility, has ranked among the “Top 10 Spas in the US” by Travel & Leisure Magazines. The beautiful Hibiscus Pool for adults only, is lined with Mexican glass mosaic tile and features two Jacuzzis. Kids are not ignored, and will flip out at the Wailea Canyon Activity Pool, made up of five free form pools, four waterslides, three water falls, a Tarzan pool with rope swing, the world’s only water elevator, a sand beach, rapids, waterfalls, caves, a swim-up bar, three Jacuzzis and an infant pool! Campe Grande is for kids ages 5 to 12 and is open from 9am to 4pm and from 5pm to 9pm. Activities vary from play area with Legos, crafts, foosball and ping pong to Nintendo and a video arcade. Waterplay takes place in a special wading pool or at the Canyon Activity Pool. 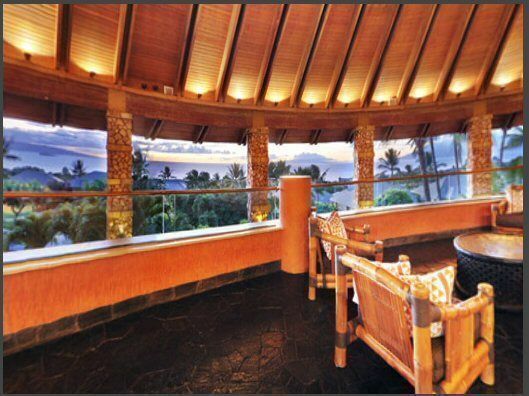 A lovely, quiet boutique hotel, this is a hidden treasure amongst the large resorts of Wailea. All of its 72 spacious suites offer 900 square-feet of including a full bedroom, separate living area, kitchenette, soaking tub, flat screen TVs, wireless internet and private lanai with tropical garden or ocean views. While there are no specific facilities for children, families are very welcome and can be accommodated most comfortably in the suites while they plan their family-together activities. The hotel is located 300 feet above the sea, and, while not directly on Wailea Beach, a free resort shuttle is available for the 10-minute drive, and complimentary umbrellas and chairs await you. Families can also enjoy the hotel’s relaxing pool and their brand new fitness center. 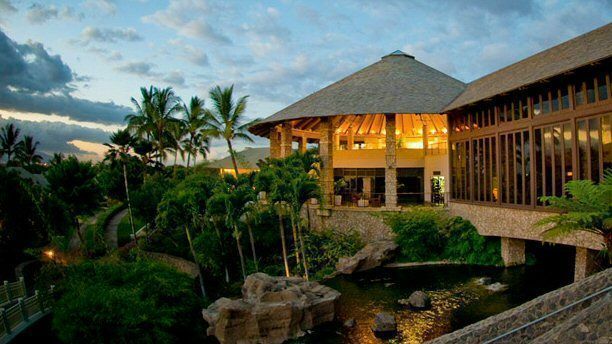 Other nearby activiites include Spa Wailea, four world-class golf courses and shopping. And if parents are looking for a romantic night out, Capische Restaurant will serve up a fabulous meal for two. 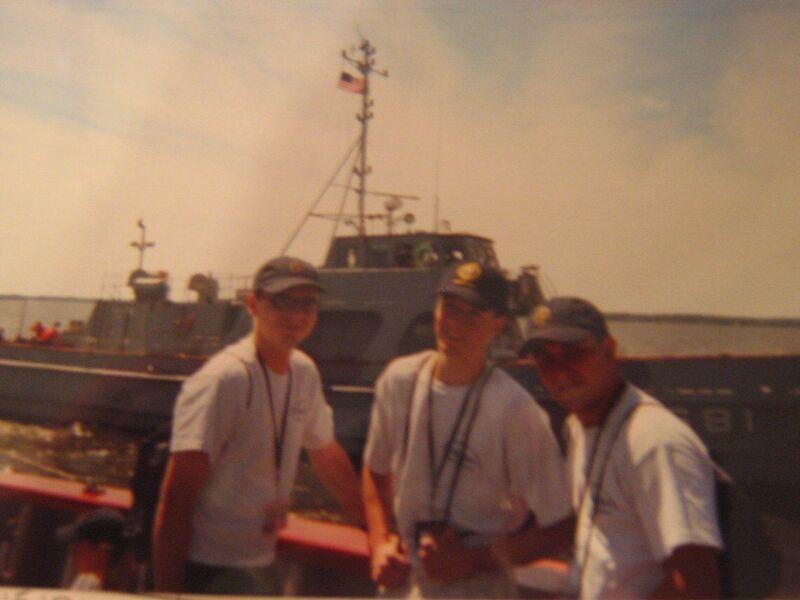 The staff is extremely pleasant and helpful in this much more affordable choice for families. This hotel boasts a combination of elegant, private residences with gorgeous oceanfront views and resort amenities such as housekeeping, concierge services and a fitness center. Parents will enjoy the adult-only Makai infinity pool while children can play in the Makua pool which offers a wading area for tots and complimentary beach and pool toys. 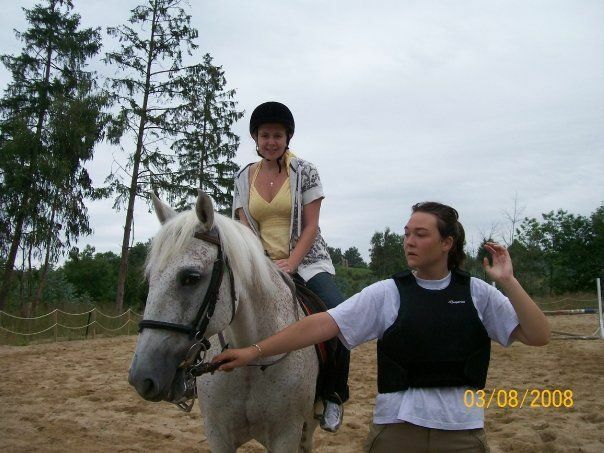 There are supervised youth programs as well as au pair and childcare services. Beyond beach activities like snorkeling and boogie boarding, families enjoy hiking, bird watching and nature tours. 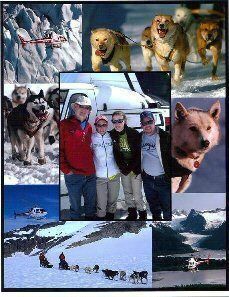 Off property excursions can be arranged. Boating an open-air lobby, this is a lavish family resort on 40 acres. The 806 spacious rooms offer mountain or ocean views. The water playground includes a 3,000-square foot pool with a 25-foot slide and swinging rope bridge, and is surrounded by a sandy shore, lava rocks, grotto bar and waterfalls. There is a spa on site, as well as golf and tennis, scuba diving, an art collection and a luau. Camp Hyatt, for ages 5 to 12, offers a fun program of activities from pool time to hula lessons. Another plus is the resort’s rooftop observatory and resident astronomer, who puts on family-welcoming star shows several nights per week. Titled “Hawaii’s Most Hawaiian Hotel” by the Waiaha Foundation, this is a low-key, well-priced resort. Families return each year because they love the focus on Hawaiian culture, and the warm family atmosphere, both enforced by the resort’s mandatory Excellence staff training program in Hawaiian culture, folklore, flora, fauna and customs. The children’s Aloha Passport program is really a family-together program, with a series of free drop-in activities such as ukelele lessons, lei-making and pineapple cutting for ages 5-13 (under-5s have a program, for a fee). Nightly entertainment includes a torch-lighting ceremony with hula and Hawaiian music. Fun can be had on the beach (especially at the comprehensive new Ocean Activities Center, where there’s instruction in SUP and other sports), in the pool (beginner snorkel classes here), or on the large lawn. Even if you’re not a guest, drop in for the resort’s popular Sunday brunch buffet, voted Best on Maui. Nestled against historic Black Rock, world-famous for snorkeling among big sea turtles and myriad schools of fish, the Sheraton presents a nightly cliff-dive ceremony including music, hula and a torch lighting ceremony at sunset. All 508 rooms offer ocean views. Great Ohana (family) suites offer 665-square-feet and include a sitting room with fold-out couch, two double beds (or a king bed) and a pull-down wall bed, large bathroom with double sinks, separate show and tub, a wet bar and microwave. There is a Kids Eat Free program and a Keiki Aloha children’s program that takes place at Sheraton’s sister hotel, Westin Maui (pick-up and return are provided), a spa, tennis courts, fitness center and nearby golf course. The meandering 142-yard lagoon style pool is aslo a delight for adults and children alike. This hotel will be sure to please any family. Sister property to the Sheraton Maui, the Westin promises a “Heavenly” vacation with Heavenly beds, Heavenly showers, Heavenly cribs, and even Heavenly dog beds, on request. The on-site spa is called, you guessed it, “Heavenly.” There are a total of 759 rooms and suites with a choice of mountain or ocean view, all with private lanais. There is a program of cultural activities, and the Keiki Aloha program takes kids from ages 5-12 for games, swimming and Hawaiian crafts for half or full days. There is also an evening program. All are available for a fee, and are open to non-guests of the Sheraton or Westin at a slightly higher rate. The hotel offers an array of activities that adults can enjoys too, such as snorkeling, surfing and scuba diving. If parents are looking for a romantic dinner date, they can dine at one of the hotel’s delicious restaurants. 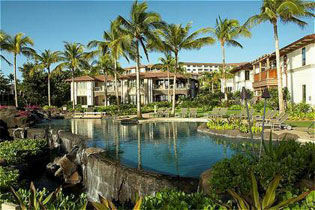 Choose from one-, two- and three-bedroom villas located within the Kapalua Resort area. Guests have access to gorgeous beaches, discounted rates at two championhsip golf courses, free use of tennis courts, pool access, full service concierge and activity desk, and a complimentary resort-wide shuttle service. Book some pampering at the Kapalua Spa, or a tour to Maui’s pineapple fields. Located on an exquisite white sand beach, this beautifully landscaped resort has received many awards and accolades, including a 5 Diamond rating from AAA. It offers an excellent location on 54 beautiful acres, 463 guestrooms and suites, and six restaurants. There are lots of activities, local cultural programs and a world-class 17,500 square-foot spa with outdoor private showers, where services are also available for teens. The 10,000 square-foot, three-tiered pool is enormous and the luxury cabanas offer TVs and snacks. There is also a children’s pool and a fitness center. The Ritz-Kids Club is for 5 to 12-year-olds and is available for full and half-day sessions (for a fee). Activities include outdoor fun, local culture and environmentalism through Jean-Michel Cousteau’s Ambassadors of the Environment Programs with activities such as sailing and whale watching under the direction of trained naturalists. After driving the long, winding, and beautiful road to Hana, you’ve reached the tranquility of the old Hawaiian Islands. Instead of heading right back, plan to spend a night or two here if you can. This small, cozy hotel (formerly the Hotel Hana Maui) is truly off the beaten path, and offers personalized service in a serene setting where are no clocks, radios or TVs in the guest rooms. Accommodations range from Garden View Suites to Family Suites to Sea Ranch Cottages (which welcome children age 16 and older). The award-winning spa uses Hawaiian products and techniques, so sign up for a treatment after a Hawaiian throw-net fishing experience. Also, classes are given in regional cuisine. This is a place to come with children old enough to enjoy experiences such as hiking to secluded waterfalls, horseback riding, snorkeling and kayaking as a family. There is no Kids Club, but babysitting can be arranged. my family will go to them. Wailea is one of my favorite places to visit in Hawaii. I've always enjoyed a nice, relaxing time when I've come to town. 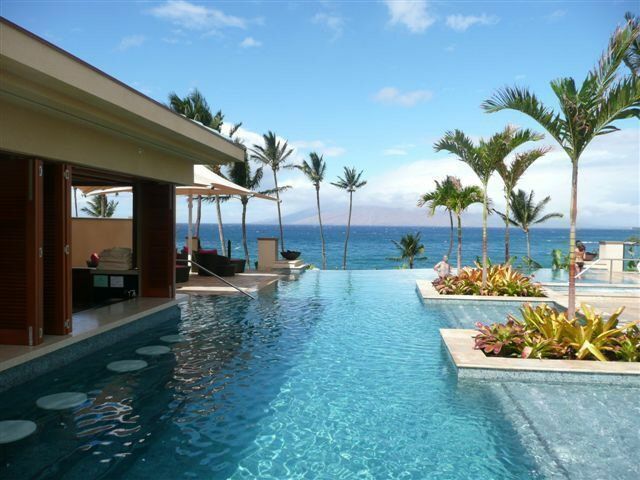 Fantastic Maui resort. I have enjoyed a lots of spaces in Hawaii.